Make some magical memories with a one-hour group photoshoot for up to six people! Pose and pout in front of the camera with the guidance of a professional photographer. Featuring a selection of backgrounds to find what’s best suited to you. Includes three 6″ x 4″ and three 9″ x 6″ prints of your favourite image, a digital copy of another image, and a fun frame to take home. Makes a great gift for someone special or a fun activity for all the family! 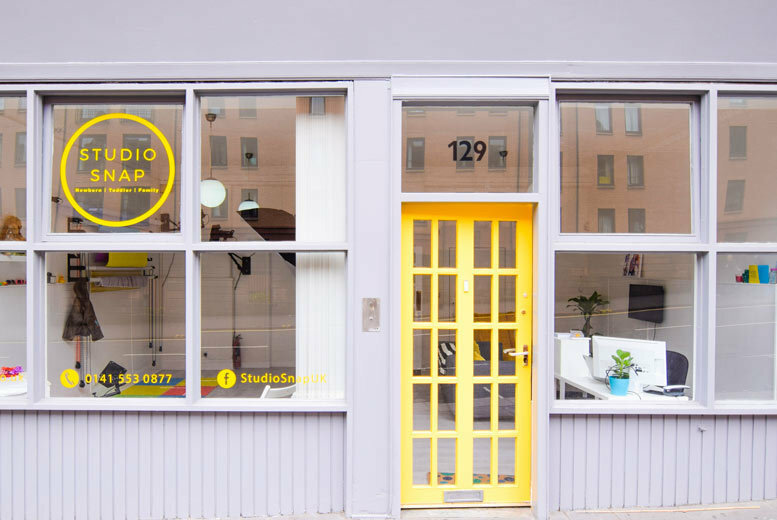 Valid daily, 10am-5pm; at a friendly, relaxed studio in Glasgow.